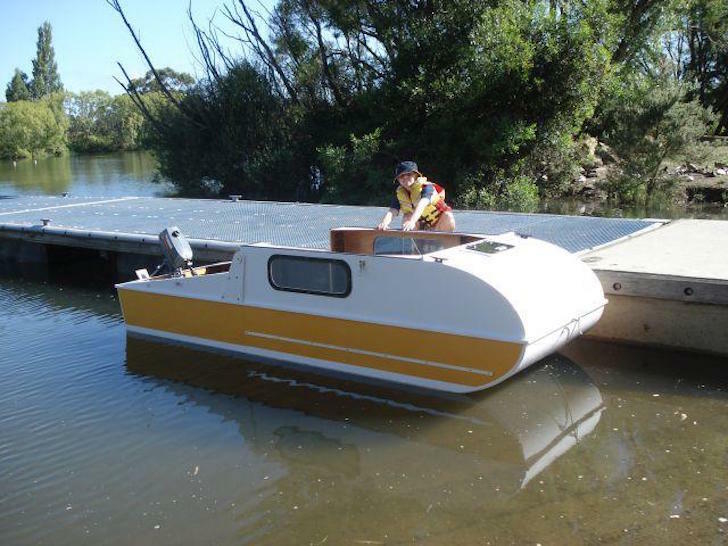 It doesn’t take long for most people to realize that boating costs a lot. 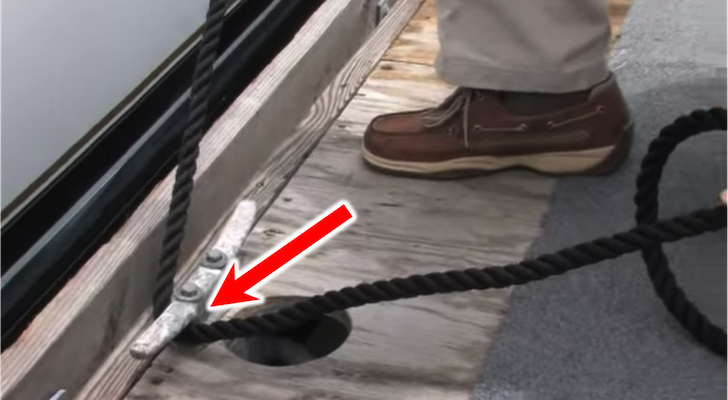 High fuel prices, repairing wear and tear on a boat’s structure, and all the (must-have!) accessories that go along with the boating lifestyle add up. 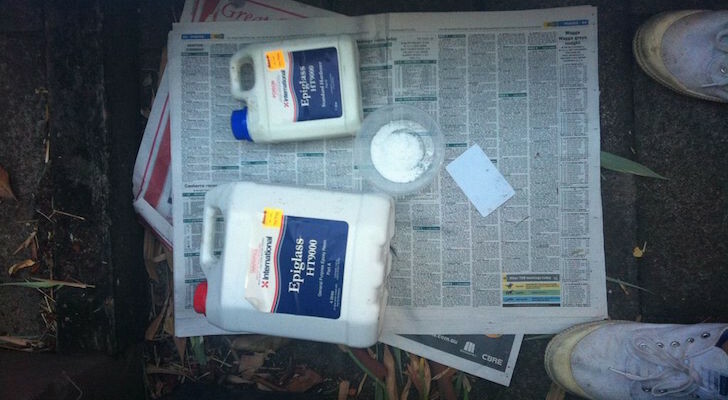 What better way to save on expenses than to build your own boat? 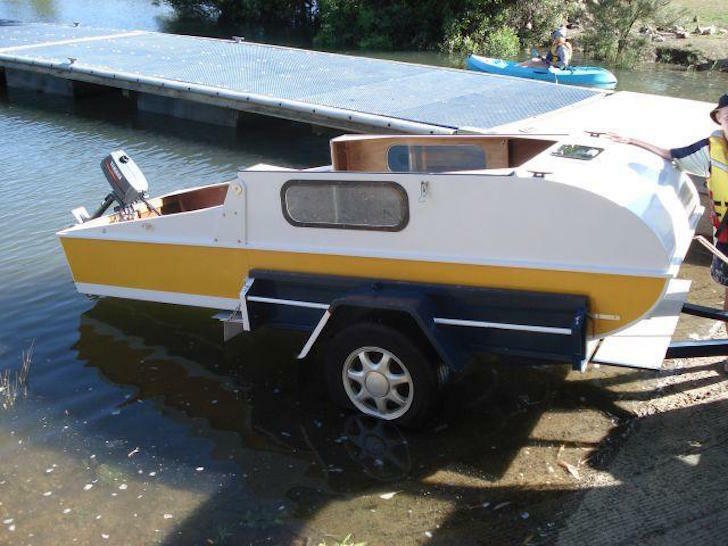 If you don’t need (or want) a large craft, the homebuilt Mini Camper Cruiser might just be the perfect do-it-yourself boating project for you. 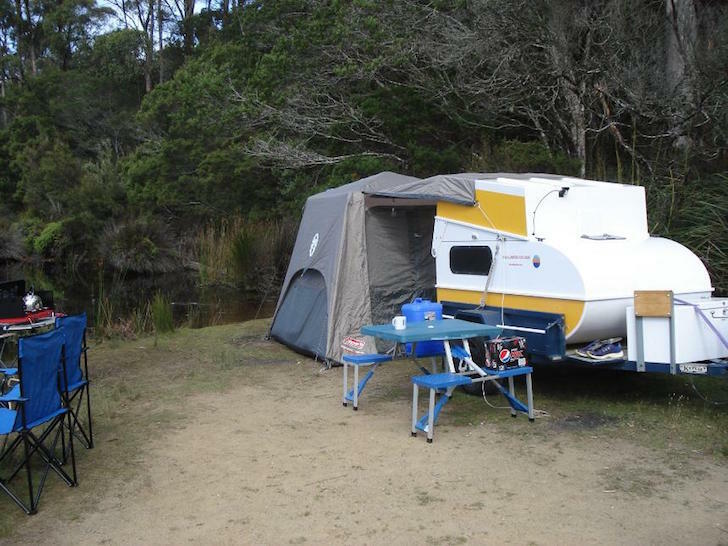 Plus, it doubles as a micro camper! 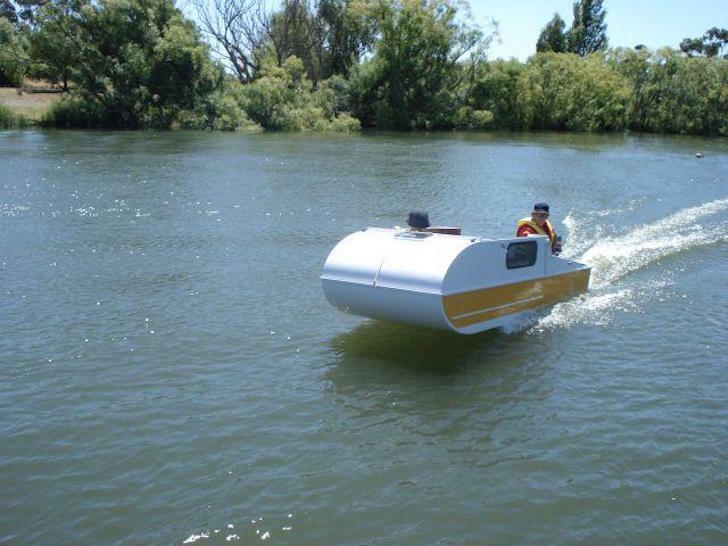 Mini Boat Built For Sea – and Land! The original concept is by Craig Titmus of Australia, and over the past few weeks he and I have been trading emails regarding the design details. While I drew up the plans, he built scale models as proof of concept. Compromise and creativeness have been the key words in our collaboration, and the end result is a gem, if I say so myself. 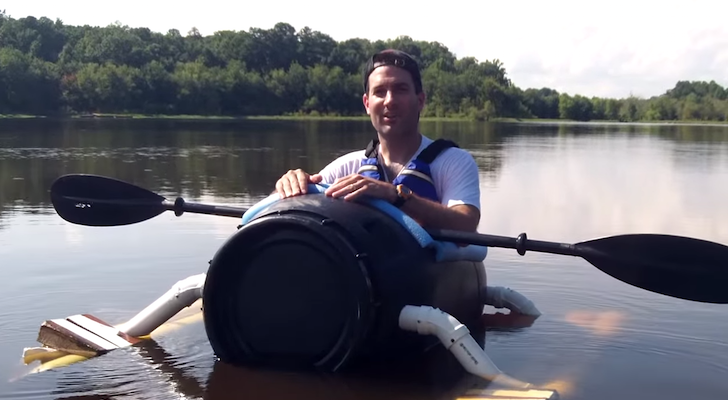 Besides developing plans for the Mini Camper Cruiser, Ken has built a homemade hovercraft, an amphibious vehicle powered by a VW engine, and a dune buggy for his family. 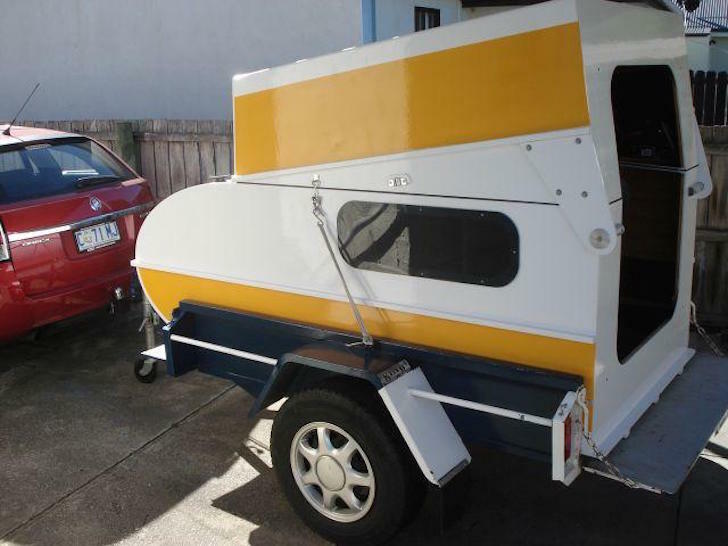 The whole idea was to produce a Boat that has generous capacity for it’s size, and then convert it into a land Camper at the end of the day, where two occupants can spend the overnight and sleep in comfort. 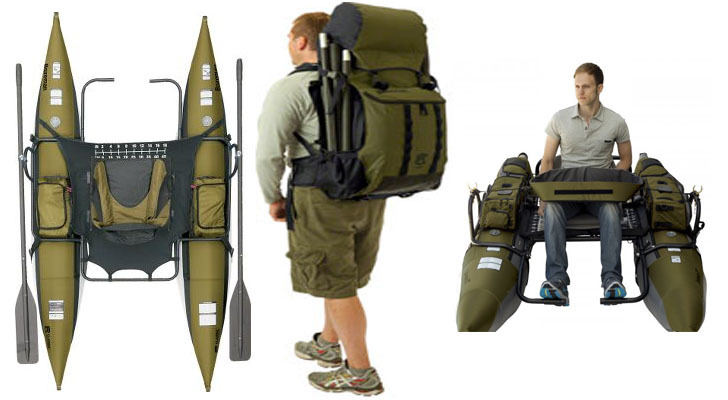 Fishermen and hunters will have plenty of room for gear, and at 4 feet wide and 12 feet long, it is stable and comfortable. There is no stand up headroom, but plenty for sitting. 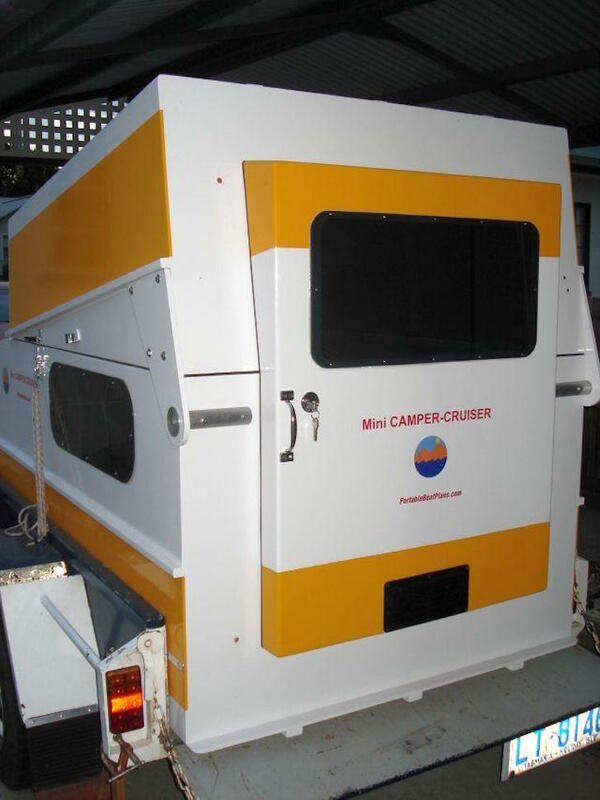 The Mini Camper Cruiser seats four, and only draws about four inches of water. 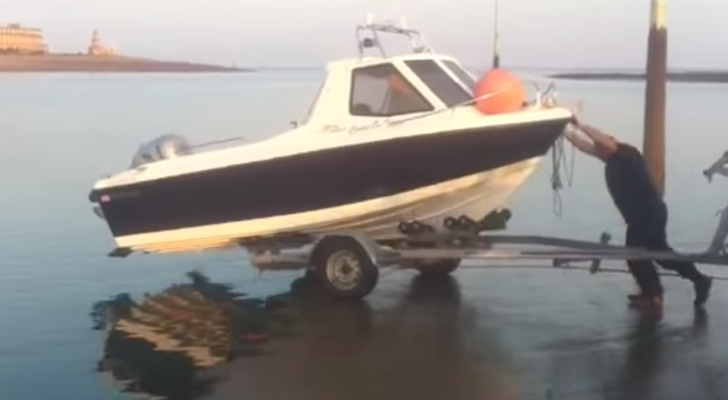 You can take this craft up shallow waterways with no trouble at all. While the base model can sleep a person of shorter stature, the plans include an extended version that will give you an added 12 inches in length, perfect for those who are over six feet in height. You could use a small gas outboard engine, an electric trolling motor, or simply stand up and paddle your way over short distances. 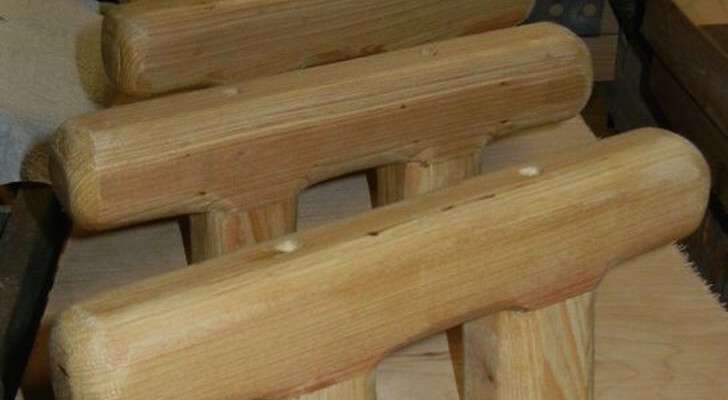 For sit-down rowing, you could add some oar locks to the sides of the boat. Craig Titmus built the first prototype and shared some photos of the finished craft. Getting it ready for a maiden voyage. With a hull speed of 6 knots you’ll cover a lot of water quickly. Back on its boat trailer. Folded up in camper form. Inside the Mini Camper Cruiser. Ready for a slumber party! 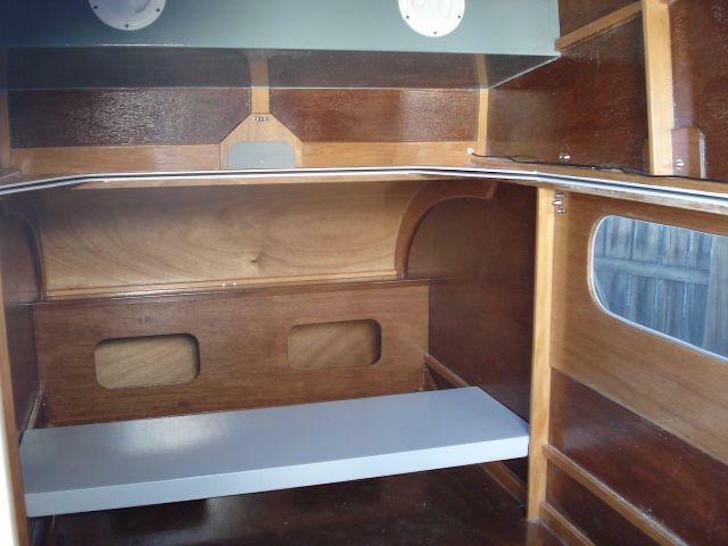 To order plans ($35) for the Mini Camper-Cruiser, visit Duckworks Boatbuilder’s Supply.